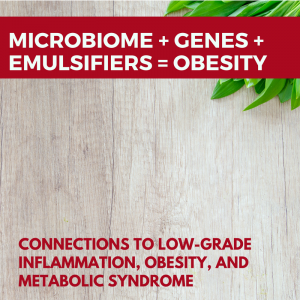 The connection between emulsifiers in processed foods, genetics, the gut microbiome and chronic inflammation leading to obesity. Recently, I listened to an interview (from 2015) of a scientist who did a study on emulsifiers and found that they can lead to low-grade inflammation in the gut, especially in mice with certain immune system genes knocked out. I find the interaction between our genes and our microbiome to be fascinating. Last summer I did a whole series of posts about various genes associated with obesity. 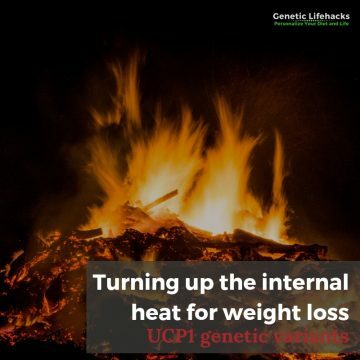 In the end, I came to understand some of the genetic contributions to weight gain and metabolic syndrome, but I knew that I was still missing a huge piece of the puzzle. I knew that the gut microbiome played a big role, but every time I started a blog post about it, those puzzle pieces seemed to go in different directions. Our genes and our environment both contribute to our gut microbiome, allowing some species to flourish and keeping others away. How does this all come together to cause the diseases that plague our modern society? Just a warning — this is a long post! I’ll outline my thinking, add in lots of studies, and get to the genetic component towards the end. There seems to be a new diet craze every few years. Paleo and ketogenic diets seem to be “in” right now. Fanatics of any diet will be happy to tell you how wonderful each one is, but we still seem to have problems with obesity and related health problems. So what is the common element in these diets? 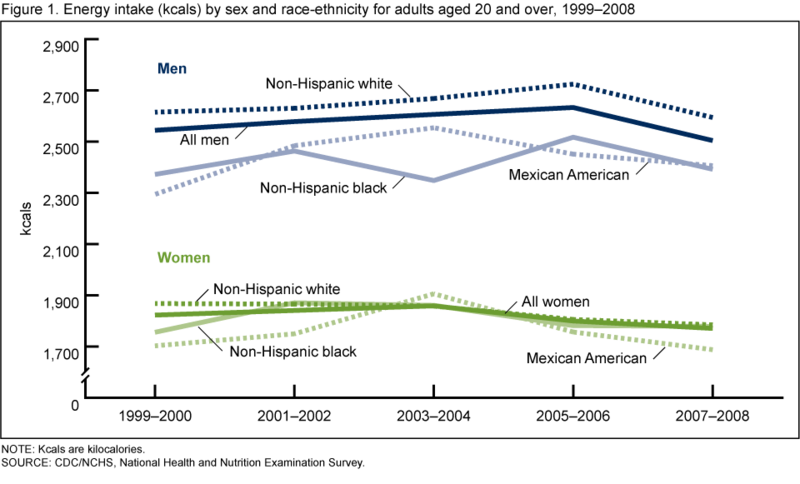 The common thread seems to be avoiding packaged foods. What do packaged, processed foods have in common? Emulsifiers. 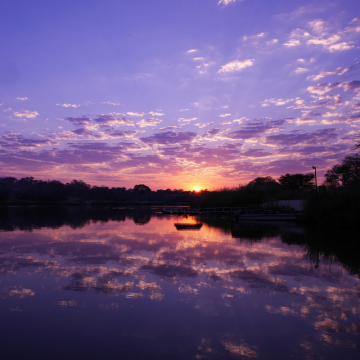 Emulsifiers help solve the age-old problem of getting water and oil to mix. Consisting of a water-loving and oil-loving end, emulsifiers are molecules that are attracted to both oil and water. Egg yolks are an example of a natural emulsifier. Some of the first emulsifiers patented for use in foods were a derivative of fatty acids called mono- and diglycerides. Several patents from the 1930’s show mono- and diglycerides being used for shortening. Cottonseed oil was cheap and abundant and became the oil of choice in shortening, used instead of lard in baking bread, cakes, and cookies. These days emulsifiers are used in most baked goods, ice cream, some deli meats, pickled products, salad dressings, sauces, coffee creamer, etc. to make food shelf stable with a good texture. Emulsifiers can also act as surfactants, which reduce surface tension. Surfactants are commonly found in detergents – think about a drop of dish detergent breaking up the grease in a pan. Polysorbate 80 is a surfactant and emulsifier used in foods and cosmetics. Ice cream often includes polysorbate 80 (up to 0.5%) to help it stay smooth. Anyone who has made homemade ice cream knows that it is hard to keep in the freezer for long without the texture changing. It is also found in a lot of pickles and pickled products. The acceptable daily intake (World Health Organization) is 25 mg/kg body weight/day, acute toxicity is low, and it is not considered cancer causing. So why would things that are pretty much non-toxic and allowed to be added to our foods even be a problem? Let me get to the heart – or rather gut! – of the matter. The intestinal wall is lined with epithelial cells with a mucosal barrier to keep out microbes and to protect against digestive enzymes. The microbes in our guts perform a variety of functions for us, including making some vitamins and short-chain fatty acids. So why is it so important to have a good intestinal mucosal barrier? While it sounds a little icky, the mucosal barrier keeps microbe away from the epithelial cells and thus out of the body’s circulation. When the mucosal barrier is disrupted, the immune system gets activated by gut microbes, thus causing an inflammatory response. This can lead to autoimmune and inflammatory conditions such as food intolerances, IBD, and diabetes. So if a dysfunctional mucosal barrier can cause intestinal and autoimmune disorders, what does a thinner than normal barrier do? According to a scientist at Georgia State University, it causes low-level inflammation, which could be driving weight gain and metabolic syndrome. 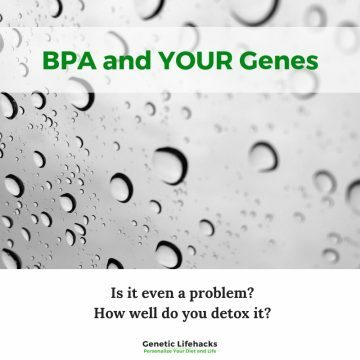 There have been studies in the past (Studies 1, 2, 3) that have investigated the toxicity and cancer-causing properties of carboxymethyl cellulose, hydroxypropyl methylcellulose, and polysorbate 80. These emulsifiers were found to be acceptable for use as food additives (Studies 1, 2, 3). But several new studies within the last couple of years have been looking at the chronic, low dose effect on the intestines, which paints a new picture of the health effects of the emulsifiers. I encourage you to read the whole study — it is actually fairly easy to understand! The study seems to be well done: it addresses many of the drawbacks of previous mice studies; dosages used are similar to what a lot of people in the US eat on a daily basis; it was a long-term study; the authors have a solid background in the field; it was funded by NIH with no conflicts of interest. To sum up, the emulsifiers used in this study caused bacteria to be located closer to the epithelial cells of the intestine. For mice that were genetically susceptible to colitis, this caused colitis. For normal mice, this caused low-grade inflammation, fat gain, and mild blood sugar level issues. This study looked at the effect of non-starch polysaccharides and food emulsifiers on the ability of E. coli to cross M-cells, which are the cells in the mucosa in the intestinal tract. The study found that while plant fibers, such as broccoli and plantain, reduced E. coli translocation across M-cells, the addition of polysorbate 80 at 0.01% vol/vol increased E. coli translocation by 59x. Dietary Emulsifier-Induced Low-Grade Inflammation Promotes Colon Carcinogenesis. The first study above that looked at the impact of emulsifiers on the mucosal barrier broke out the mice into wild-type, IL10 knockout, and TLR5 knockout. In humans, IL10 and TLR5 genetic variants have been correlated with higher risk of inflammatory bowel diseases. NOD2 is another gene in which variants increase the risk of inflammatory bowel diseases. These genes are all involved in immune system function. NOD2 polymorphisms are a risk factor for Crohn’s Disease. The variants lead a defective inflammatory response in the intestinal wall. Studies (above and here) show that the emulsifier polysorbate 80 increases adherent invasive E. coli, which increases inflammation and the risk for Crohn’s Disease. Is it even possible to avoid emulsifiers in foods? Sure. But it will be labor intensive and inconvenient. Eating becomes nearly impossible, and a trip to the grocery store means time spent reading all the labels. Would it be worth it? I think so. I’m planning to cook most meals at home and check ingredients lists before eating out at restaurants. The biggest source of methylcellulose in my cabinet seems to be in supplements. Most capsules are made of cellulose instead of gelatin these days, and quite a few tablets include either CMC or polysorbate 80. When looking into emulsifiers and their effect on our gut, I noticed several things along the way. None of these observations are probably unique, but I wanted to point them out. I want to end this both with an article that seems to confirm my thinking and a list of what I still need to find out more about. A Seattle Children’s Hospital gastroenterologist published a paper showing that he was able to cure Crohn’s disease and ulcerative colitis using a diet that removed “grains, dairy, processed foods and sugars, except for honey”. The diet only included vegetables, fruits, meats, and nuts — which would thus eliminate emulsifiers completely. There is a lot that I don’t yet know. While polysorbate 80 and carboxymethylcellulose seem to be fairly well linked to intestinal mucosa disruption, I do not yet know about other specific emulsifiers/surfactants in our foods. These would include mono- and diglycerides, xanthan gum, carrageenan, soy lecithin, ammonium phosphatide, a whole host of gums, and a bunch of other chemicals that I can neither pronounce nor spell. I also need to further look into the actions of surfactants vs. emulsifiers since not all emulsifiers are surfactants. I can’t see a date for this (on my phone’s browser. Is there an update?